IN BETWEEN BANDS WE WILL HAVE BACKGROUND MUSIC WHILE THE DJ TENT WILL BE ACTIVE TIL 1AM! Do you want to play at Dubs in the Middle? 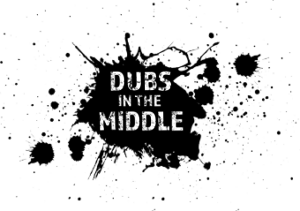 Are you interested in playing at Dubs in the Middle? We are looking for bands! Please complete the enquiry form below and we will be in contact.